Somewhat unlike Apple, but here we go again. iOS 8.0.2 is now out fixing the bugs below, but without bricking any phones. If you don't feel like updating right away or are not having any problems right now, why not wait a day or two until the air is clear. Update 3: Confirming the problem, Apple has now pulled iOS 8.0.1. The flaw seems to primarily affect iPhone 6 and 6 Plus users, although some users on older devices are apparently having trouble too. Update 2: Some users are reporting an issue with iOS 8.0.1 giving them "No Service" messages after upgrading and also problems with Touch ID. We've tested it on an iPhone 5s and encountered neither so far but you might want to hold off until there's confirmation from Apple. Update: Well that was fast, iOS 8.0.1 is now available. Full release notes below. 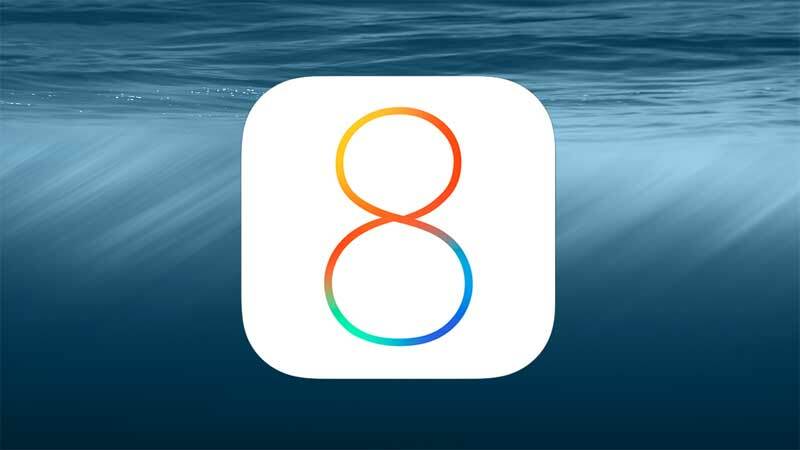 Released last week, iOS 8 brought along several new features including Continuity, third-party keyboards, Notification Center Widgets, and more. But following the upgrade, users have been reporting several issues, especially related to Wi-Fi connectivity and battery life, both of which doesn't appear to be addressed in this first update, although it's not yet confirmed. Earlier this month, word got out that the Cupertino-based company was preparing to seed carrier partners with iOS 8.0.1 even before officially announcing the launch plans for iOS 8. The latest report claims that the update has already been provided to carrier partners ahead of its upcoming public release, for which no date is available yet -- although if the update is indeed at the carrier stage, it should roll out soon. Despite the issues, iOS 8 adoption has been brisk, with Apple claiming nearly half of the devices that connect to the iOS App Store are now running its latest mobile OS.